We love books! If it was written for children, we have probably read it. Or at least we have the intention of reading it. 😉 Find out which books we love, what you should read to your children next, or suggest something for us! Check out the videos we’ve posted on our YouTube channel! We read some great books in both English & Spanish. 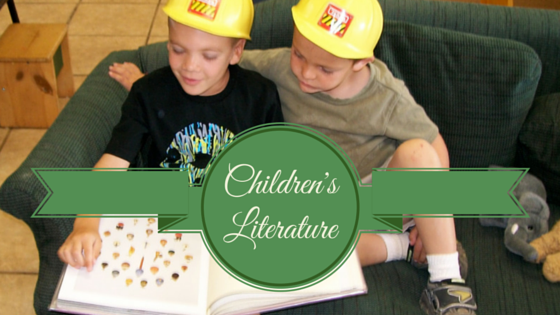 We’ve reviewed some great (& some not-so-great) children’s books. If you have a suggestion on what we should review next, please let us know! Click here to view our book reviews.